eDressit published two new pages to wider customers. 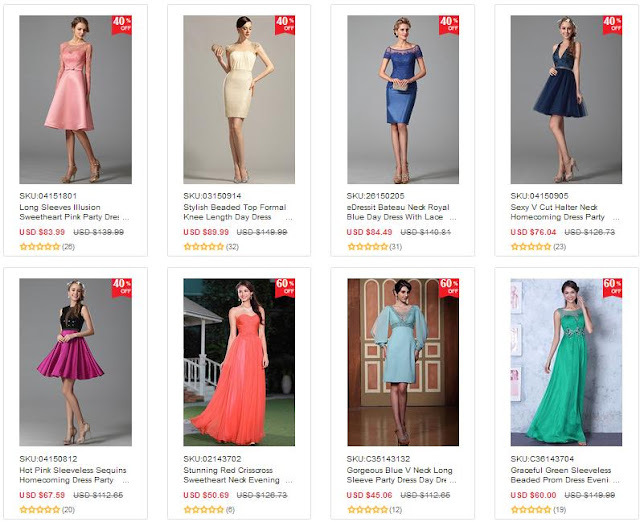 They are Short in size dresses sale and wedding season sale Page. eDressit knows what you need nowadays. 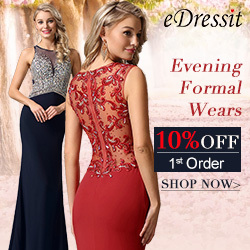 If you care about your budget, eDressit is a nice place to choose high quality and LOW price prom dresses. They are really excellent for certain prom and party. Don't like those casual dresses, evening prom dresses are kinds of formal wears that can highlight your personality and femininity. Every woman should prepare one for her black-tie, formal dinner, dating or special occasions. So, what're you still waiting for. Just browse these dresses and choose one for your day.